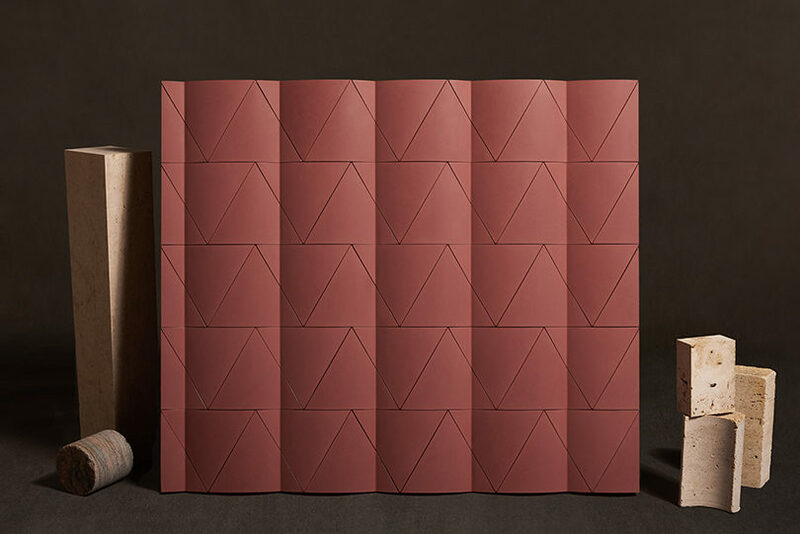 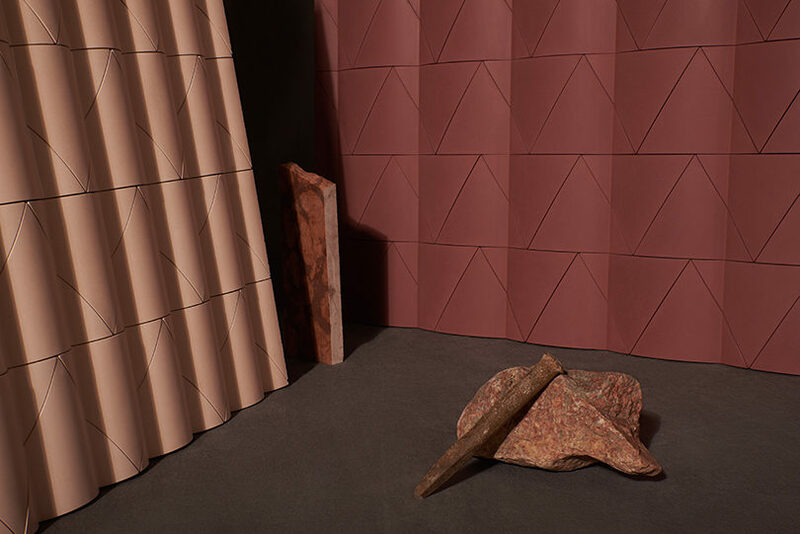 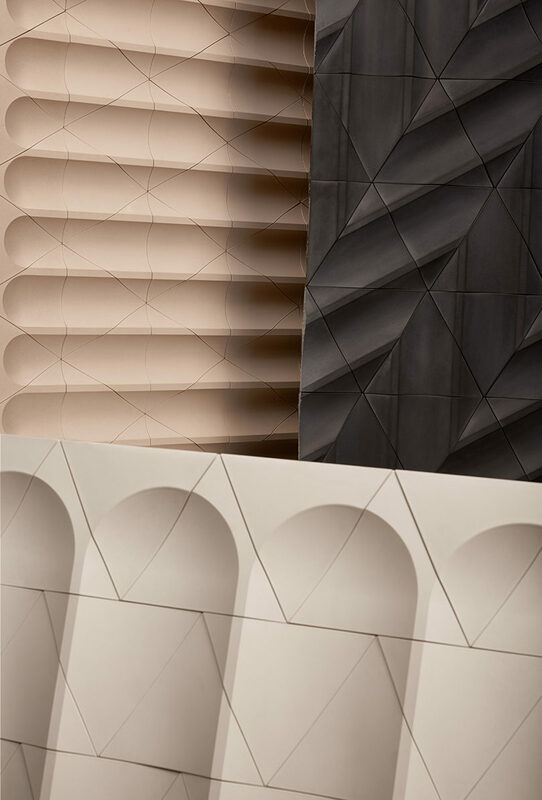 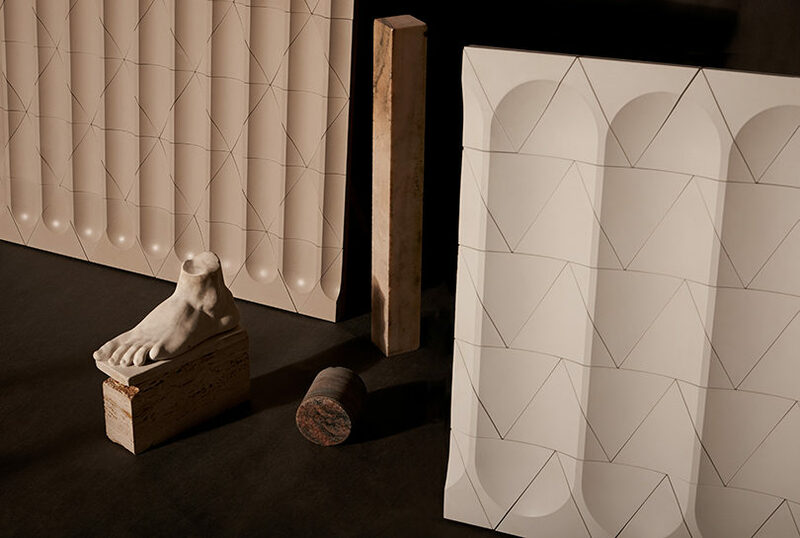 The latest collection of tiles from KAZA Concrete, Flutes and Reeds designed by GRT Architects, takes some of architecture’s oldest surface embellishments and makes them modern. 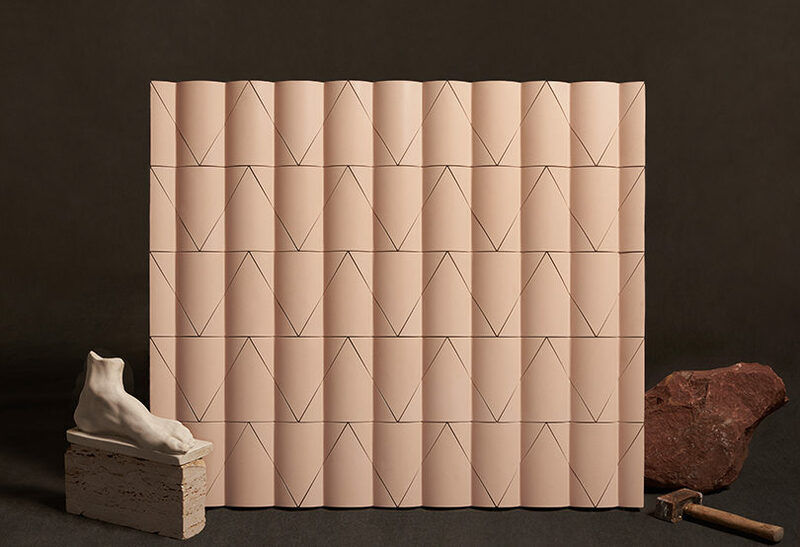 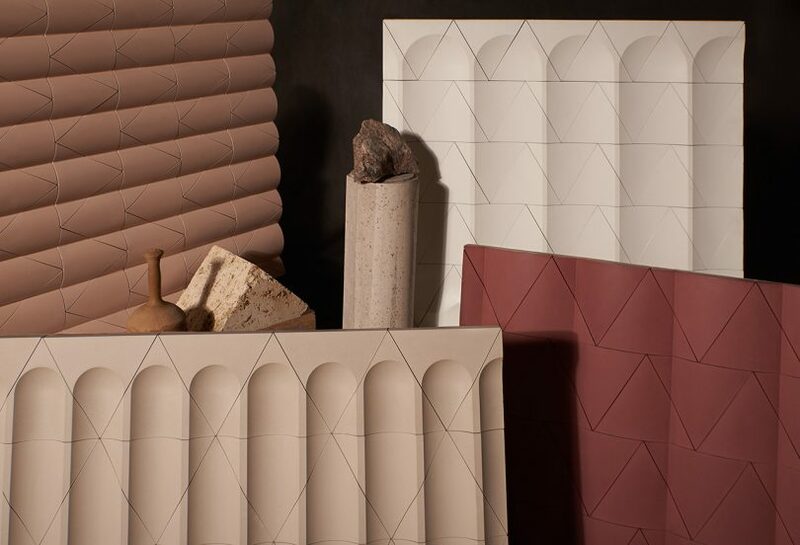 The Greeks used fluting and reeding on columns, pilasters, and walls, a repeating pattern of a different kind, and now KAZA has made their own modular version out of the elements. 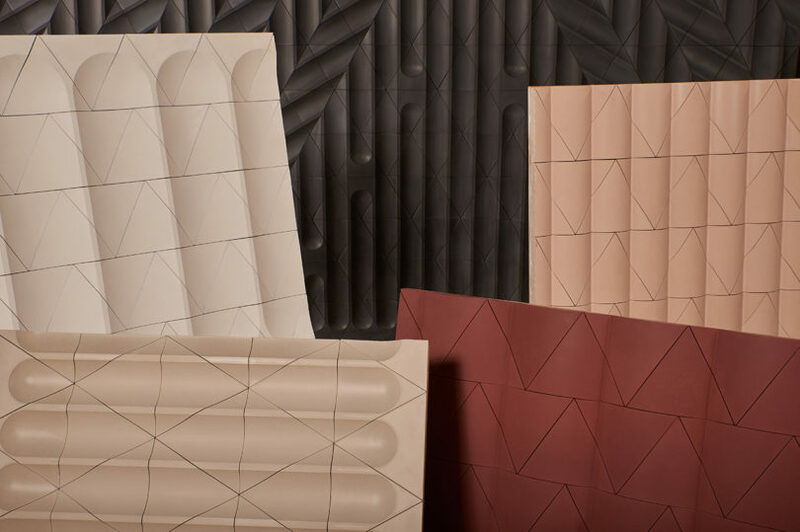 The Flutes and Reeds collection includes four tile designs – Single Flute, Triple Flute, Single Reed, and Double Reed. 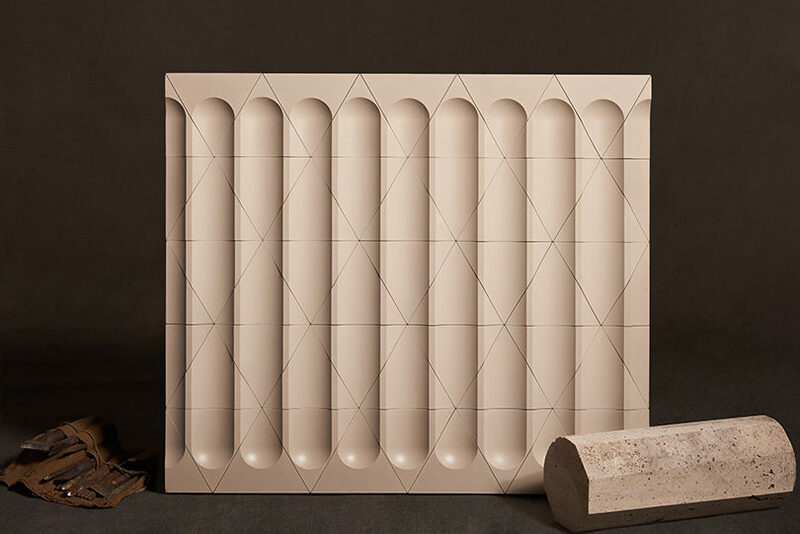 Each tile “slice” is a piece of a standard fluted or reeded column and offer a selection of grid arrangement options. 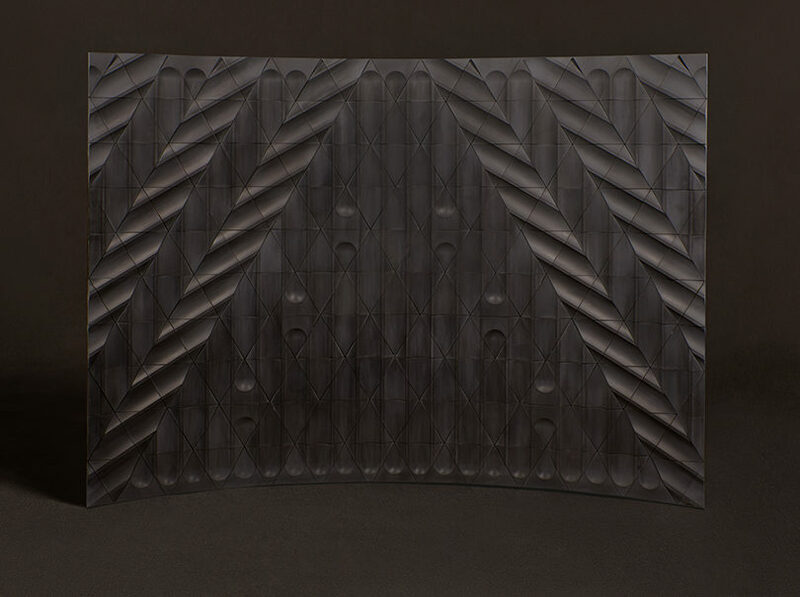 But when arranged in the standard fashion they form an arrangement similar to the classic version with a subtle geometric variation. 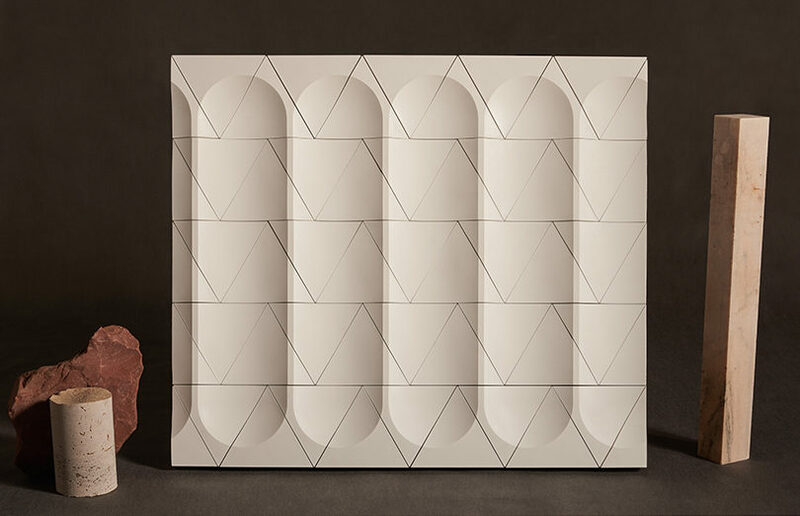 But rotate the tiles and you’ve all of a sudden created a new pattern that offers not only balance but complexity and familiarity.